30.08.2017 - 01.09.2017 at the I. Institute of Physics, RWTH Aachen, Germany. 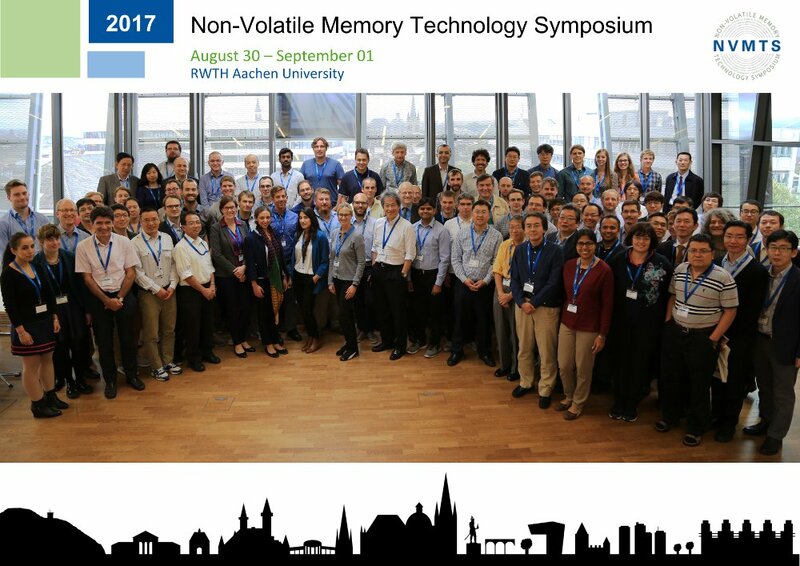 The NVMTS is an eminent forum for exchanging information on state-of-the-art technological advances on non-volatile memory among researchers and engineers from both academia and industry. Thank you all for joining the Symposium. Is was pleasant to have had everyone of you here in Aachen! Submitted full papers can be accessed at IEEE Xplore. 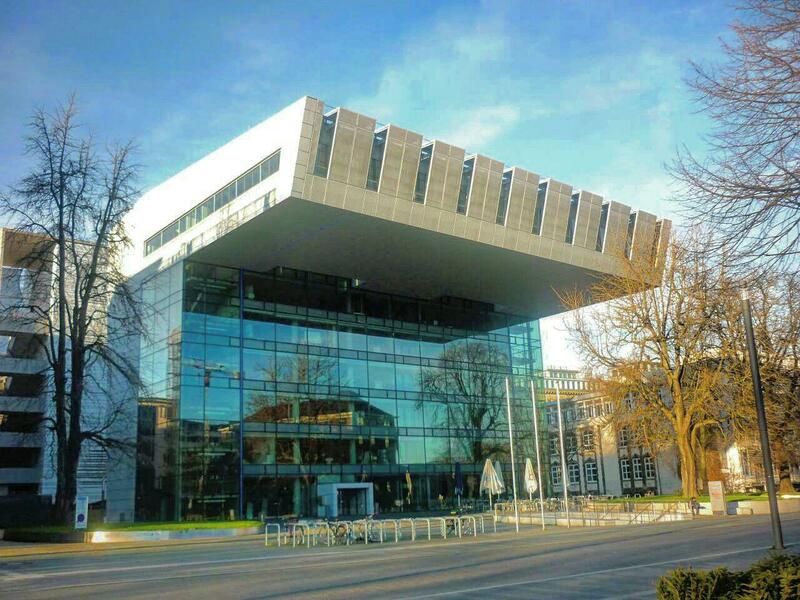 The conference will be held on the top floor of the SuperC building of the RWTH Aachen University. The European Phase Change and Ovonics Symposium (E\PCOS) 2017 was also be held in Aachen.